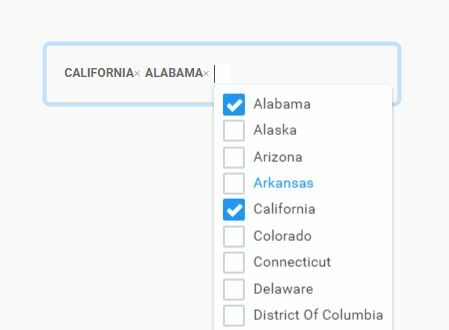 Tired of the native multiple select dropdown? 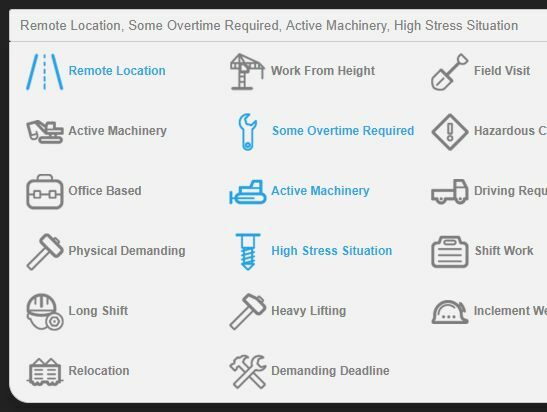 Styling a multiple select dropdown is NOT an easy task especially for beginners. This is why I create the list of 10 Best Multiple Select jQuery plugins to save your Time and Money in development. 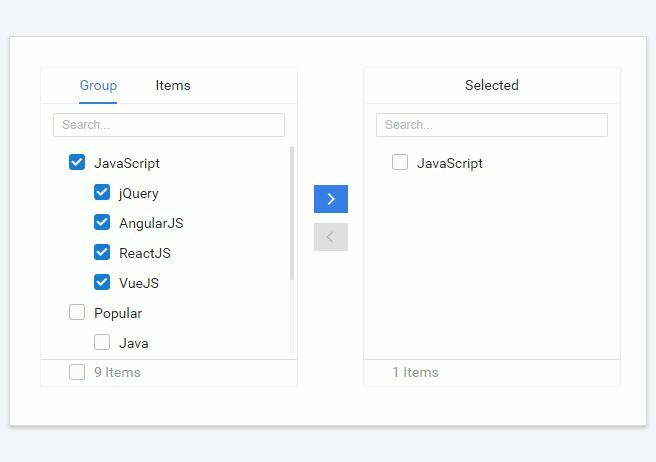 With these jQuery plugins, you're able to quickly create customizable, enhanced, user-friendly Multiple Select UI for easier options selection. Enjoy. 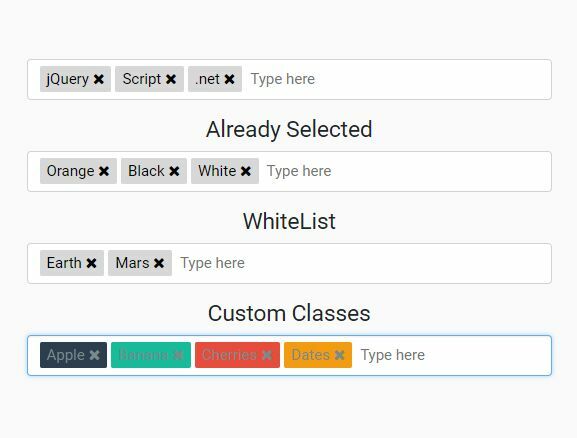 Just another multi select plugin for Bootstrap 4 framework that converts a multi-select list into an easy to use dropdown with checkboxes. 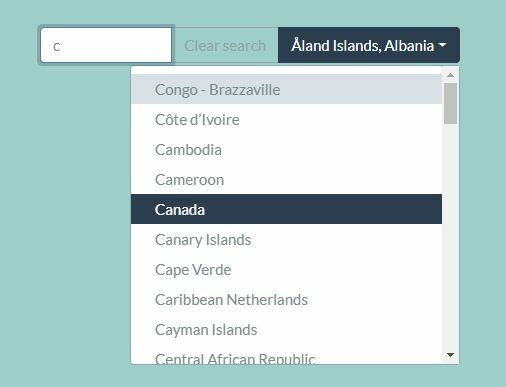 Select Dropdown is a jQuery plugin that converts the regular Bootstrap select element into a select dropdown with extra functionalities such as fuzzy search, multiple select, custom styles and more. 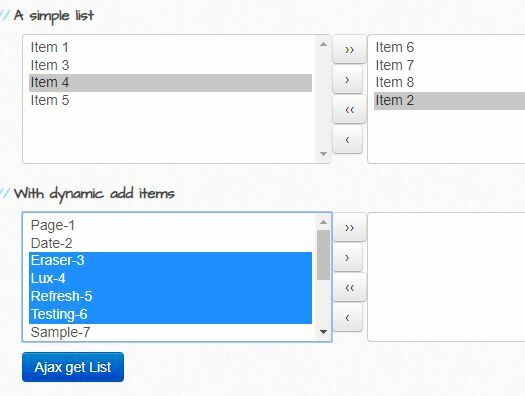 Yet another select box replacement jQuery plugin that transforms the regular select into an HTML list based multi-select dropdown list with icons support. 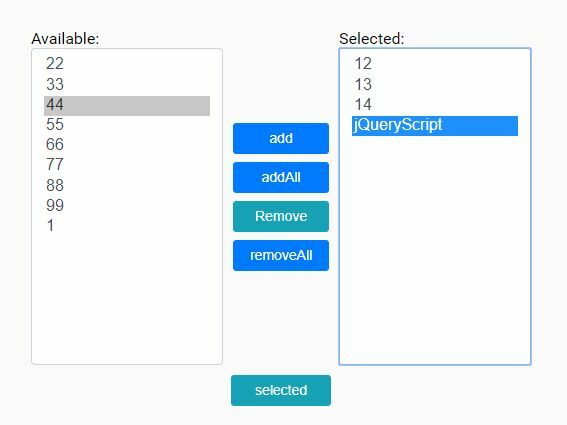 amsify.suggestags is a simple jQuery tag/token input plugin which converts the regular input into a multi-select, auto-suggesting tagging system. 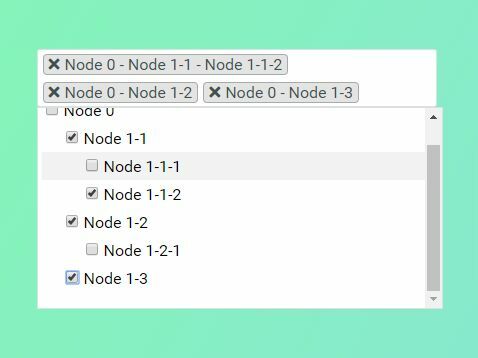 Picklist is a simple, dynamic dual list box plugin to create two side-by-side list boxes that allow items in one list to be moved to the other. 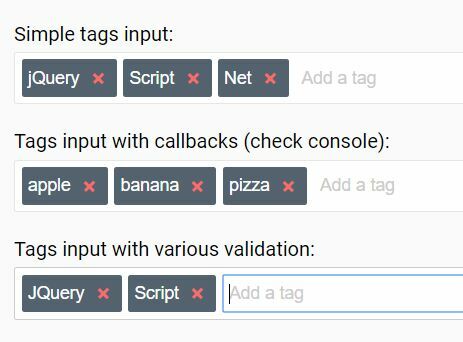 This is a powerful, flexible jQuery based tags input where the users are able to add tags/tokens in the input box or select items from a suggestion dropdown while typing. 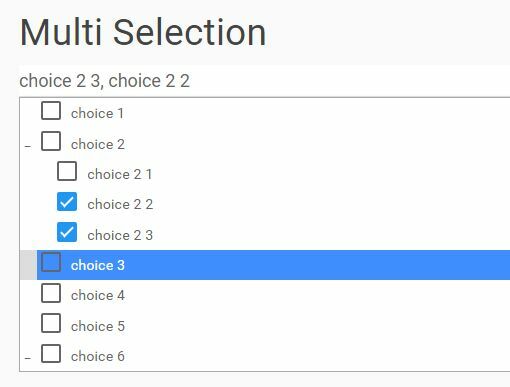 A lightweight and simple-to-use jQuery multiple selection (dual list box) plugin which enables the user to move options between two select boxes a button-based interface.